He was born on 13th May 1986 in Silistra in a family of teachers. He graduated in 2005 from the Silistra language school "Peyo Yavorov". He is the author of two political theory research books "4x4: BSP after 1989" (Zahari Stoyanov Publishing House, 2012) and "In the First Person" (Ciela Publishing House, 2013). 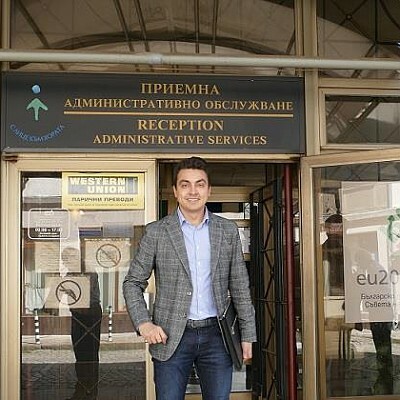 From February 2010 till his election as Member of the European Parliament Momchil Nekov worked as senior inspector at Legal Proceedings and Supervision Directorate at the Personal Data Protection Commission of the Republic of Bulgaria. Nekov has been a member of the Bulgarian Socialist Party (BSP) since 2009. Momchil is deputy-chair of the basic party organisation in Dianabad neighbourhood in Sofia. He was elected member of the District Council of BSP in Sofia´s Izgrev District. In the beginning of 2014 his local organisation nominated him to run for MEP at the European Parliament elections in May. He gained the support of the BSP Sofia City organisation and his nomination was approved by the BSP National Council. On 25th May 2014 he was elected Member of the European Parliament on the BSP ticket. 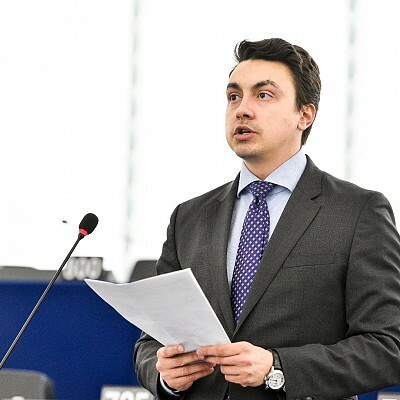 In the European Parliament Momchil Nekov is member of the Culture and Education Committee and the Agriculture and Rural Development Committee. He is also a member of the EP delegations for relations with China and Belarus. Nekov is also member of the inter-parliamentary working groups Tourist development, cultural heritage and European cultural rouths, of Sport and of Climate Change, Biodiversity and Sustainable Development. He holds membership in the group of young socialist MEPs S&D EU40. His priorities as MEP include the challenges related to tackling the EU unemployment, and more precisely the reduction of youth unemployment by using all mechanisms to ensure that the young generation can develop and acquire skills and experience through the opportunities provided by mobility. Other priorities of his are the development of organic farming and irrigation systems in Bulgaria, defending the interests of the Bulgarian agrarian producers in the European Parliament. His objective is the promotion of the EU cultural and educational exchange programmes in Bulgaria and providing more information to municipalities on the opportunities for financing local cultural projects from the EU funds. In his leisure time Momchil enjoys sports activities, reading books and meeting his friends.